True love! 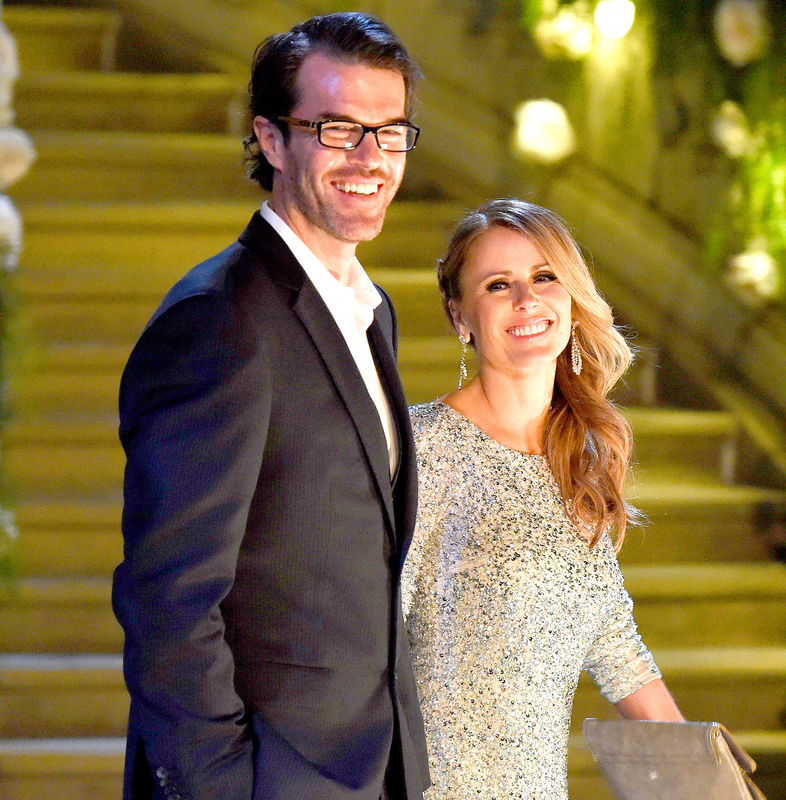 Trista Sutter, ABC&apos;s first Bachelorette, revealed in a new interview that her husband, Ryan Sutter, still has the final rose she gave him 14 years ago. Watch the video above. "He does [have it]," Trista, 44, told Good Morning America in a pretaped package that aired on Tuesday, January 31. "In the closet upstairs." Trista, a contestant on Alex Michel&apos;s season 1 of The Bachelor, met the hunky firefighter, now 42, during season 1 of The Bachelorette in 2003. The couple, who celebrated their 10th wedding anniversary in 2013, now live in Vail, Colorado, with their two children — son Maxwell, 9, and daughter, Blakesley, 7. "It&apos;s an awesome place to raise kids," Ryan told GMA. The couple have kept busy since starring on the franchise. Ryan continues to work as a firefighter, and Trista is now a bestselling author. Still, the former reality stars make sure to take time to nurture their relationship. "He wrote me a sweet card, you know, just out of the blue," Trista said of how Ryan goes out of his way to make her feel special. As for what makes their marriage work, she added: "I think forgiveness is a big one, because no one&apos;s perfect and neither of us are perfect." In October 2015, Trista further explained why they&apos;ve had success. "It&apos;s just like your job. You have to put in the time and effort and energy that you do into everything else in your life. And I feel like [Ryan and I] do that," she told the Today show at the time. "We&apos;ve had our bumps in the road, just like anyone else, but it&apos;s really about staying focused on each other and dedicating time to each other."